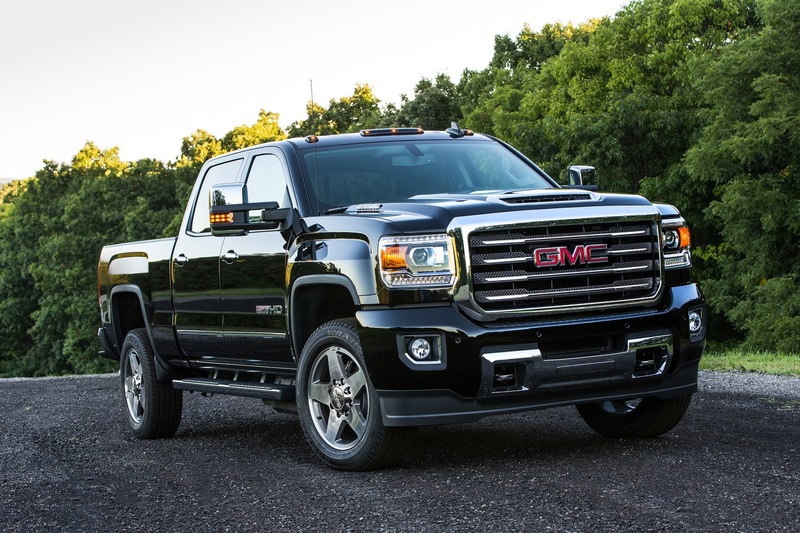 The GMC Sierra 2500HD full-size heavy pickup truck gets several updates and changes for the 2017 model year. 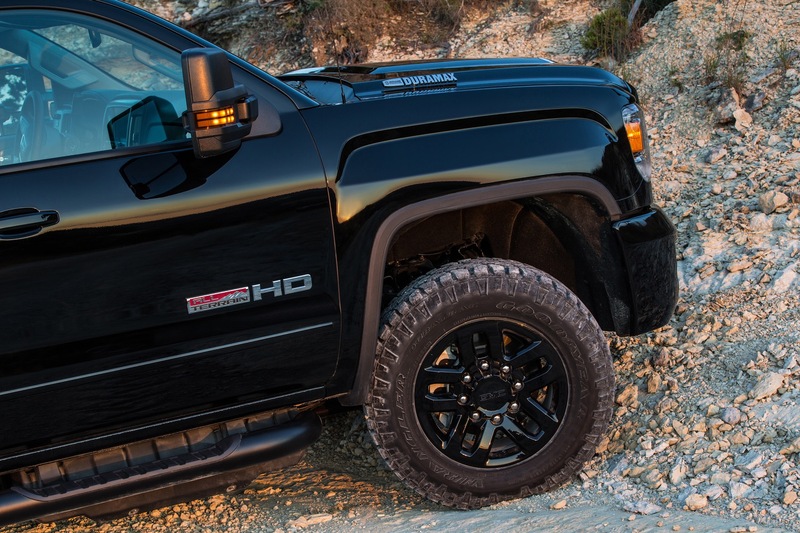 We will update this page as we gather more information about the 2017 Sierra 2500HD. 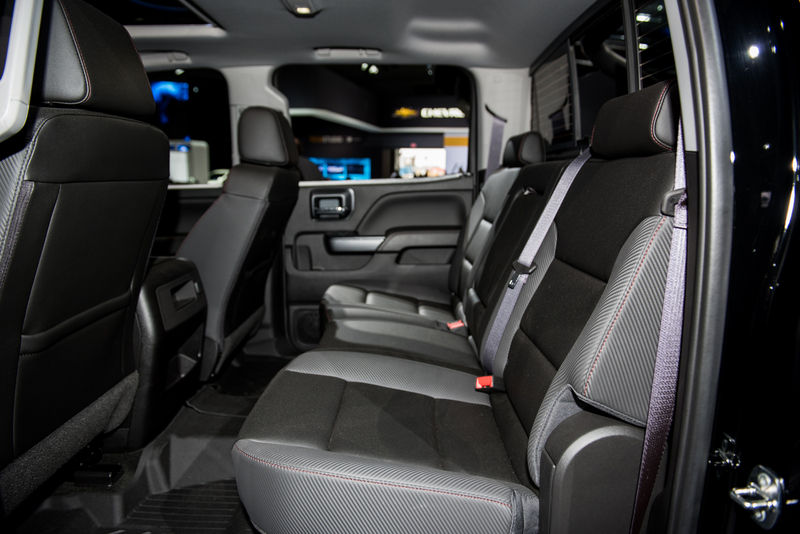 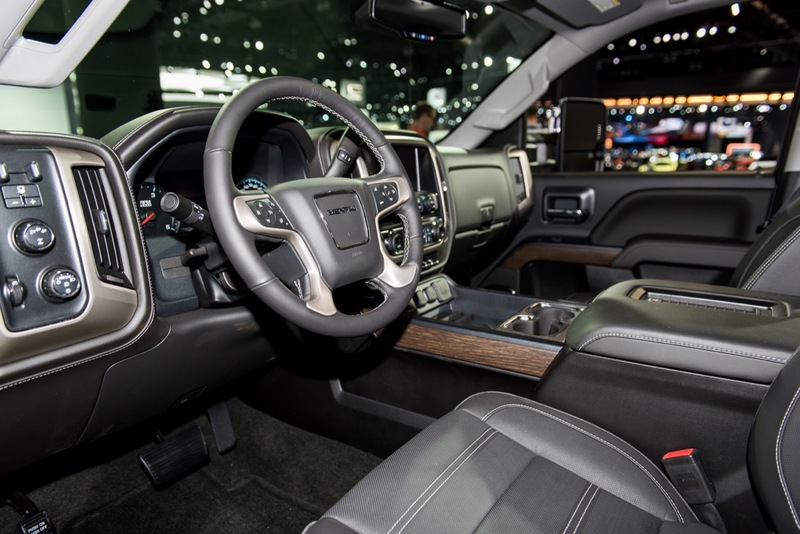 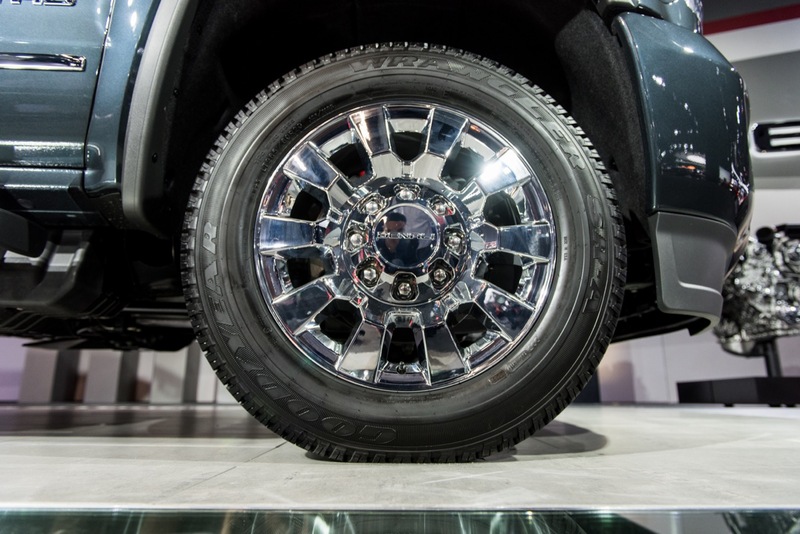 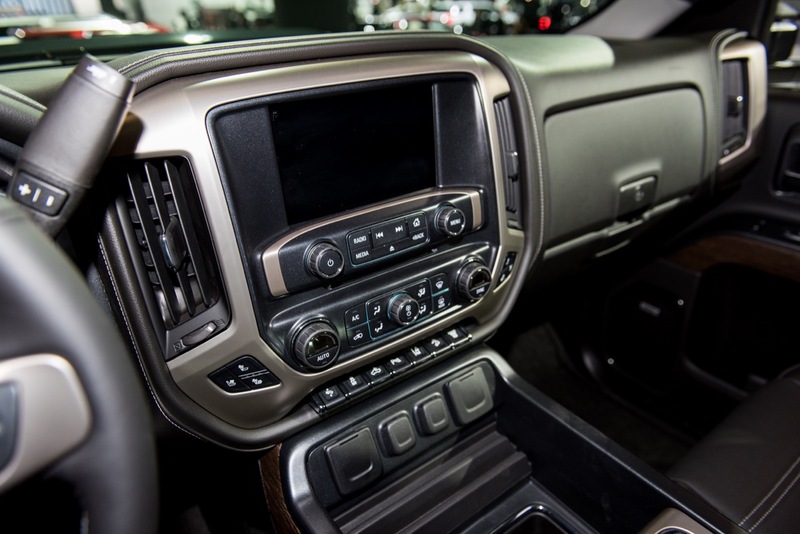 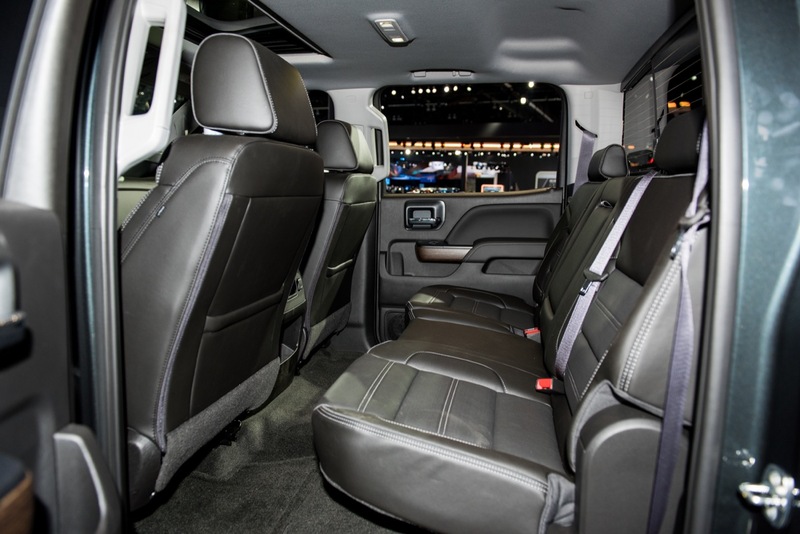 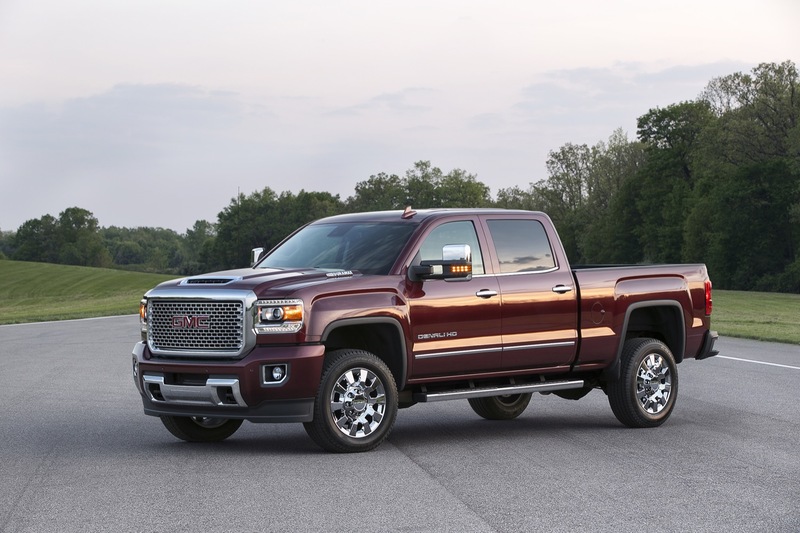 On June 1st, 2016, GMC released the first photos of the 2017 Sierra Denali 2500HD. 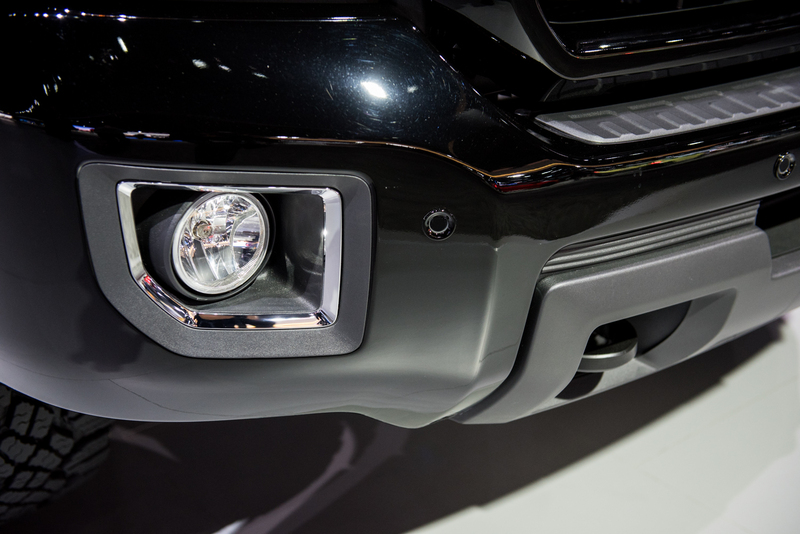 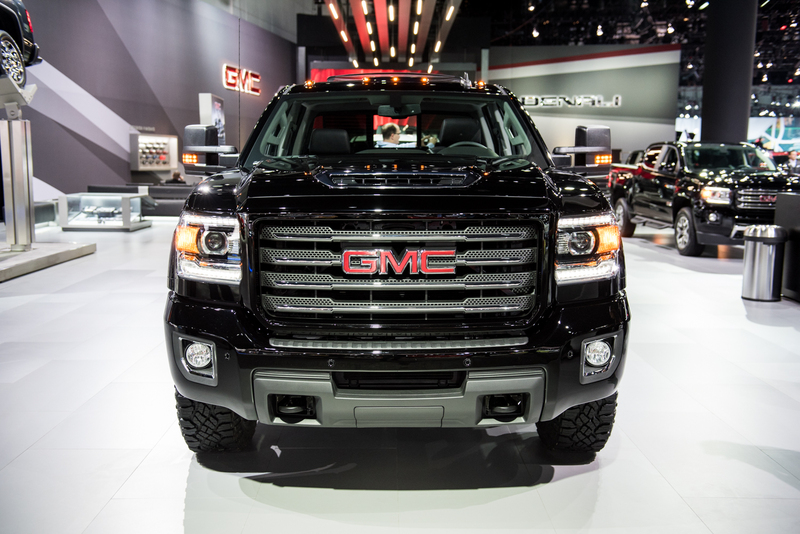 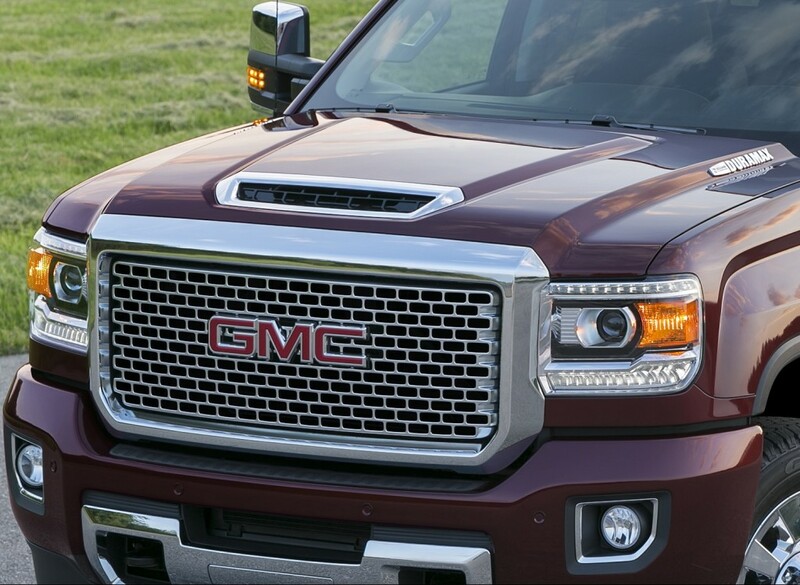 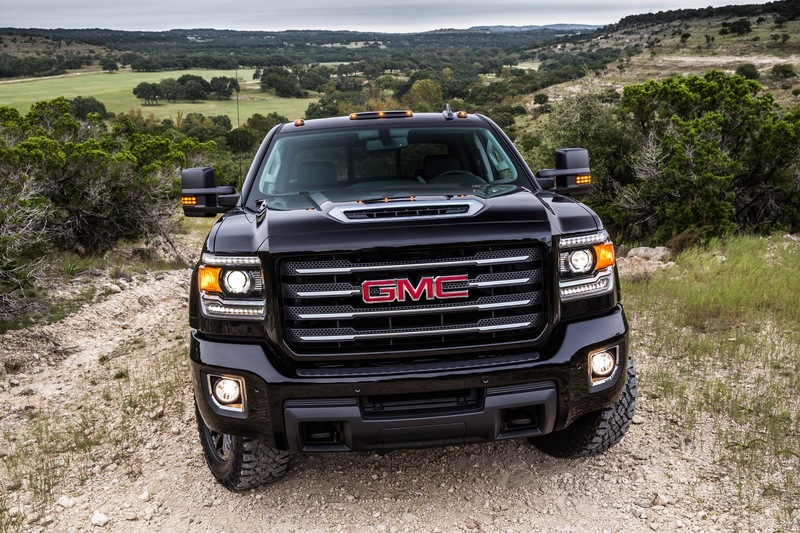 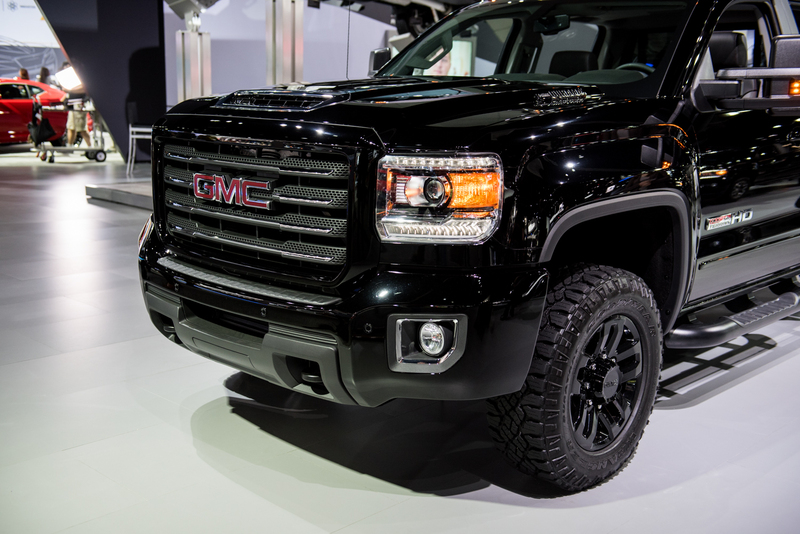 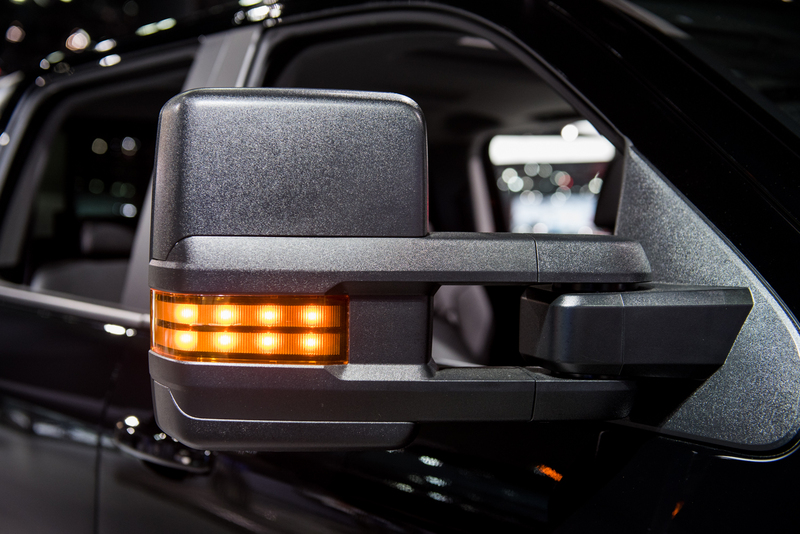 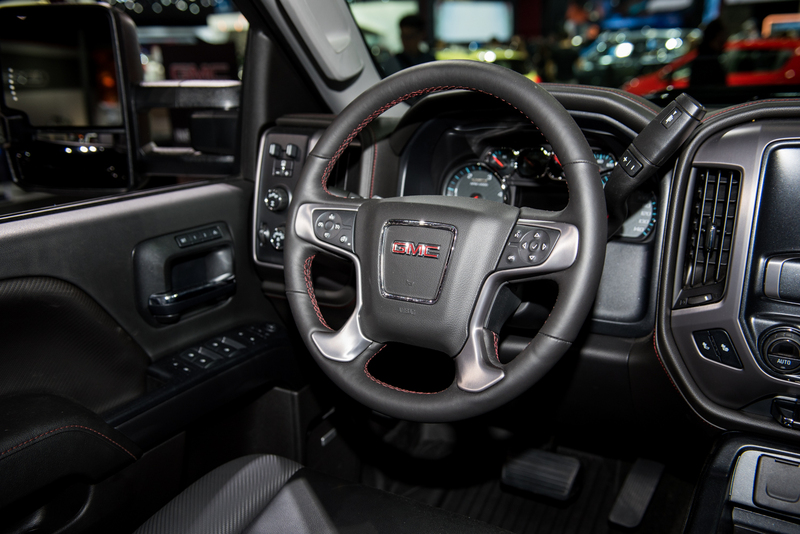 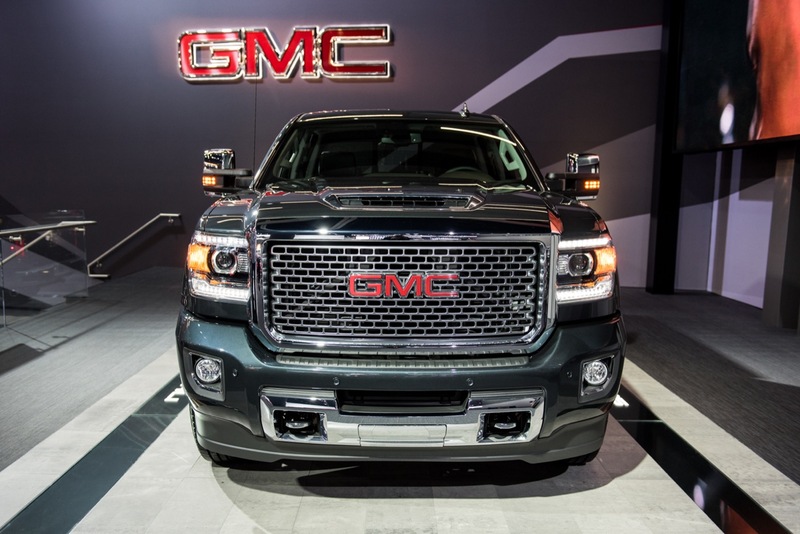 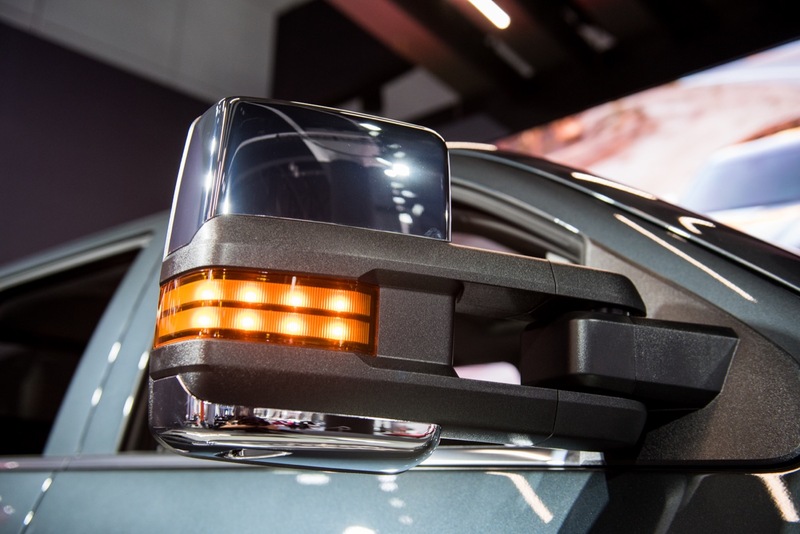 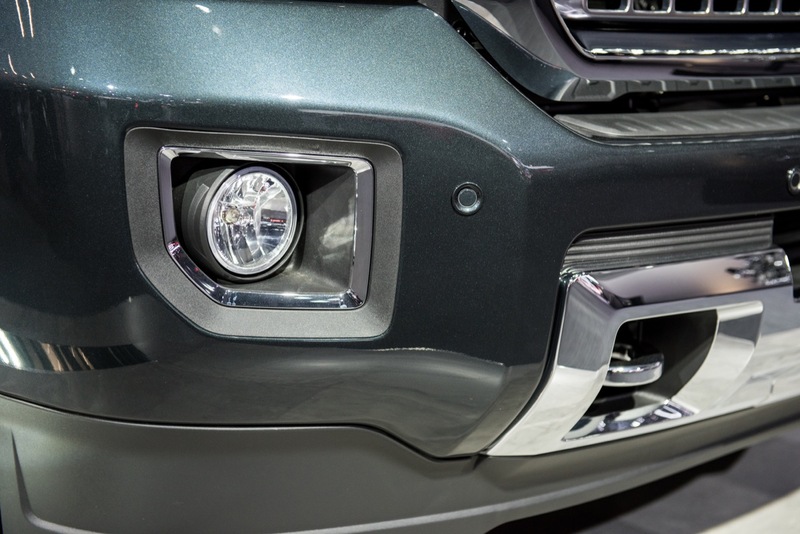 The truck features a new functional hood scoop design that hints “at what is beneath its bold new appearance”, according to GMC. 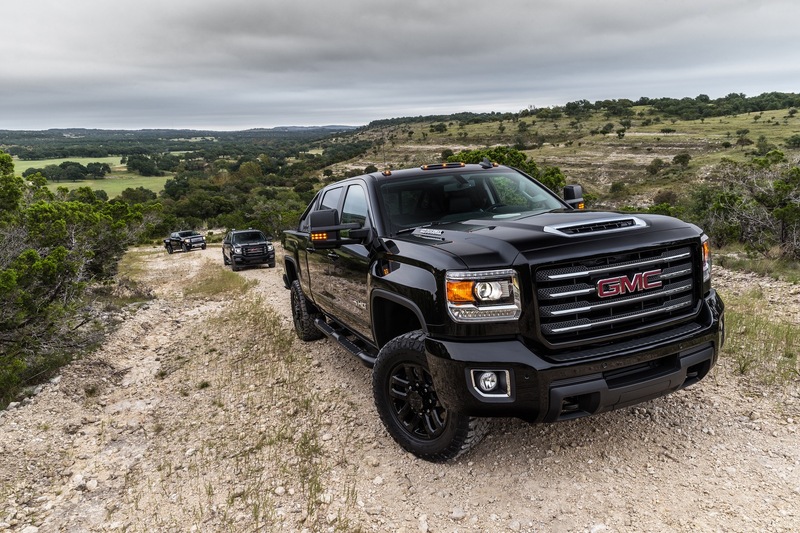 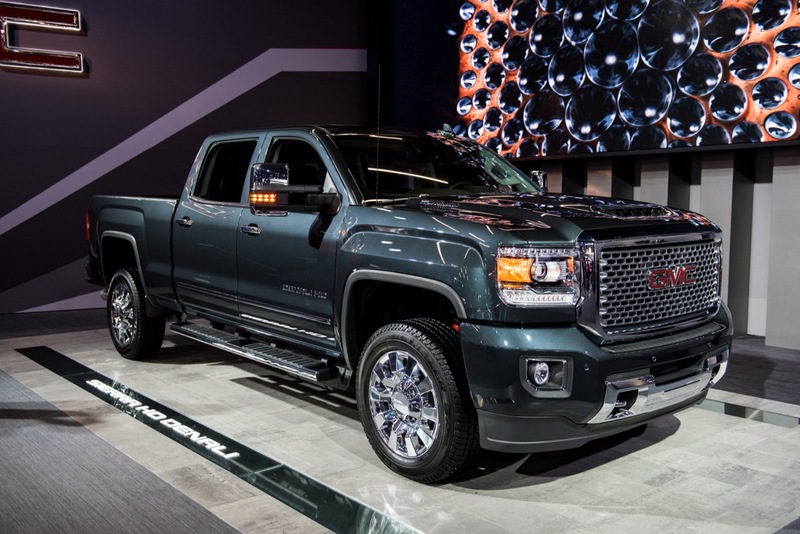 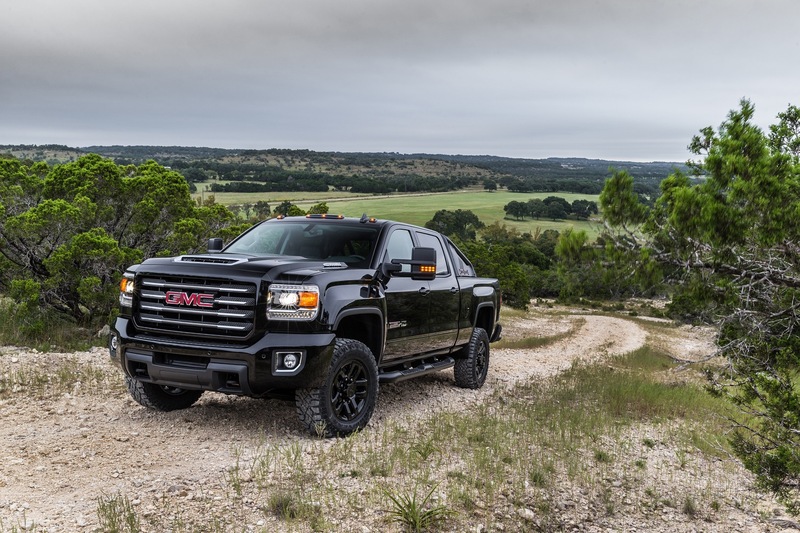 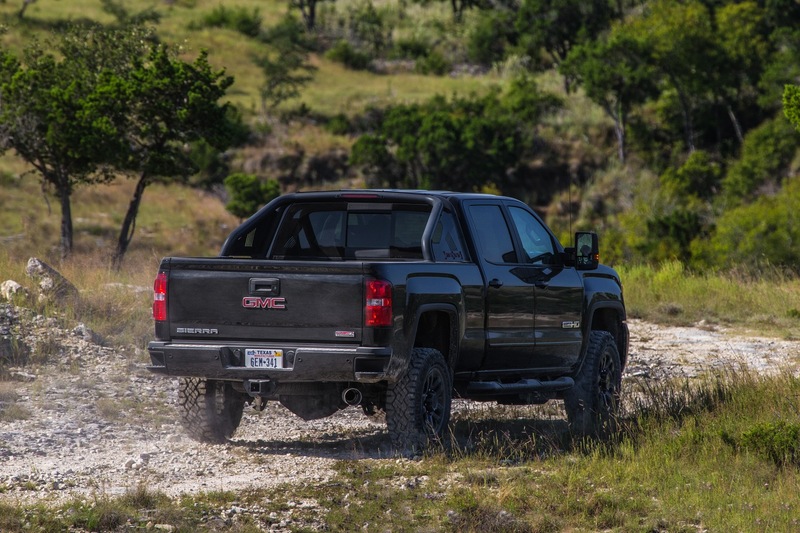 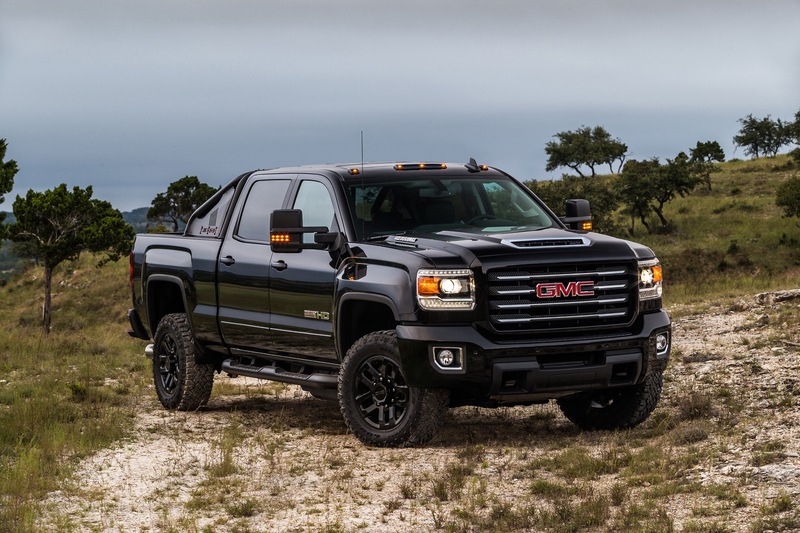 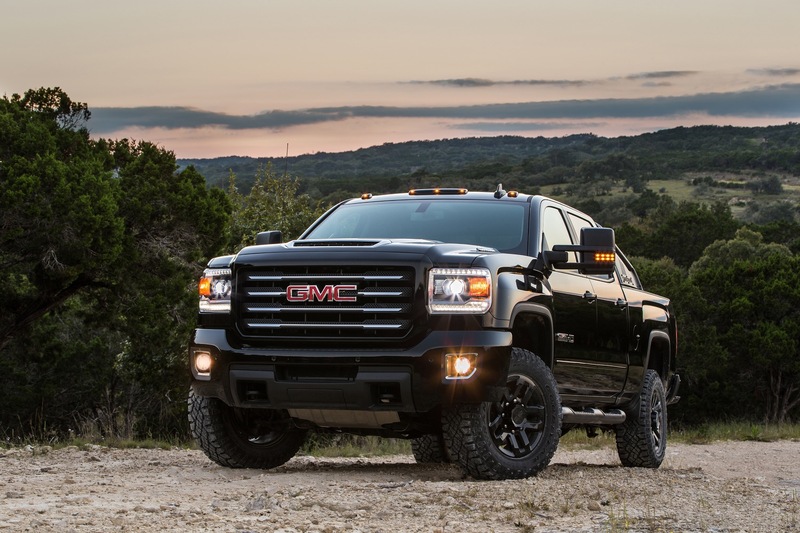 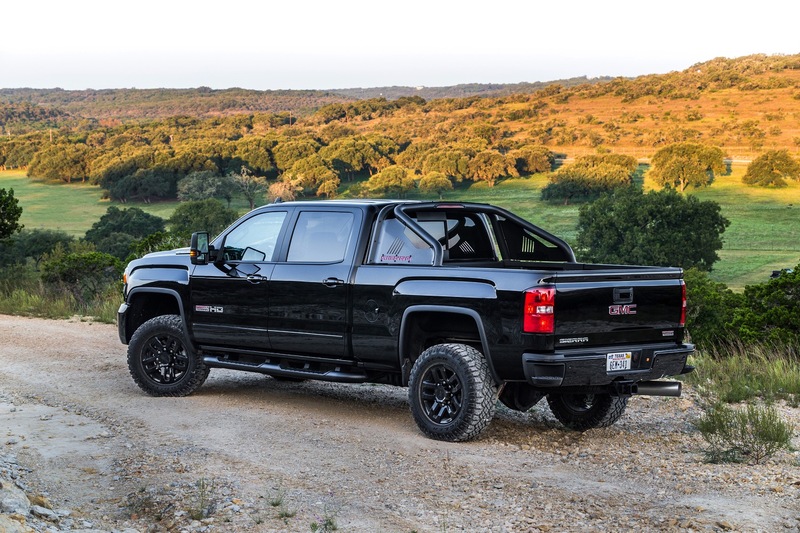 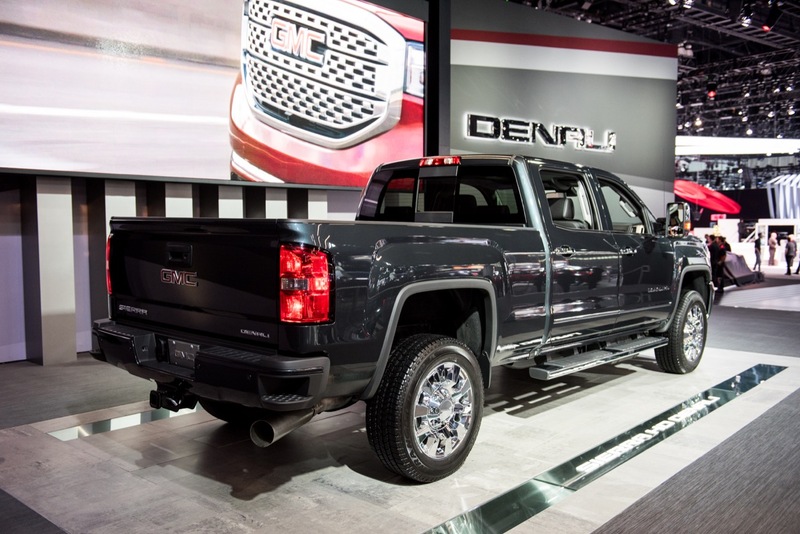 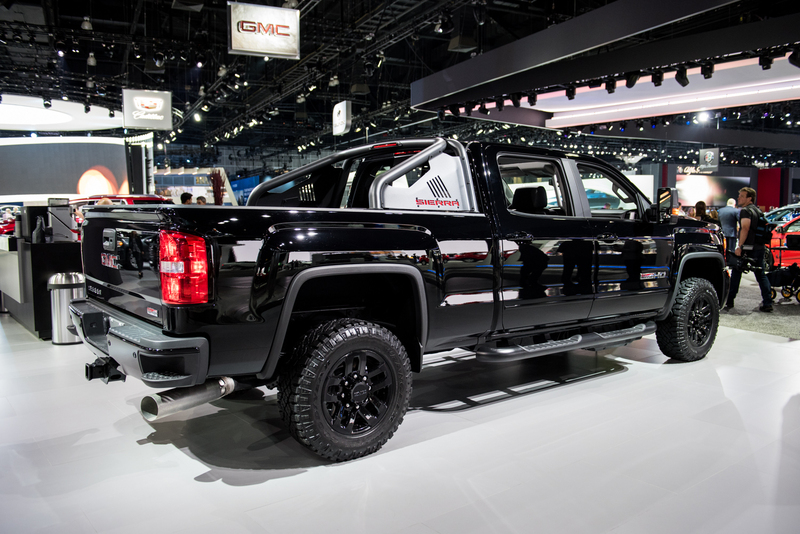 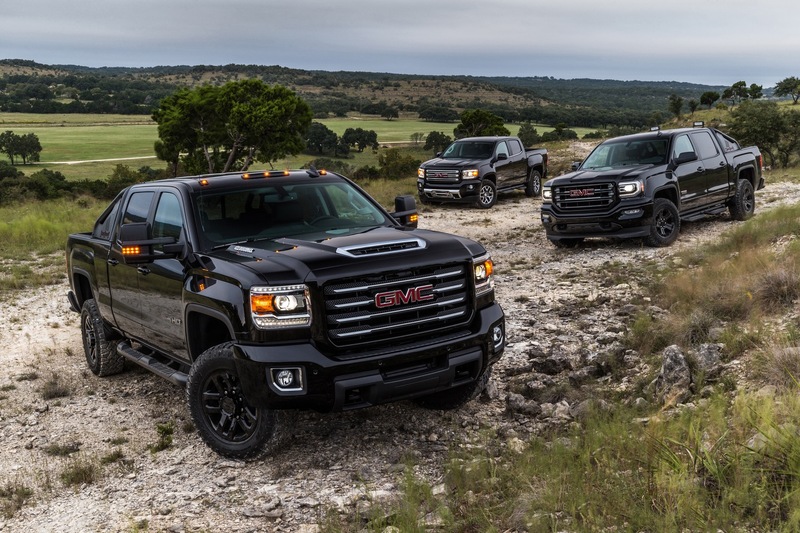 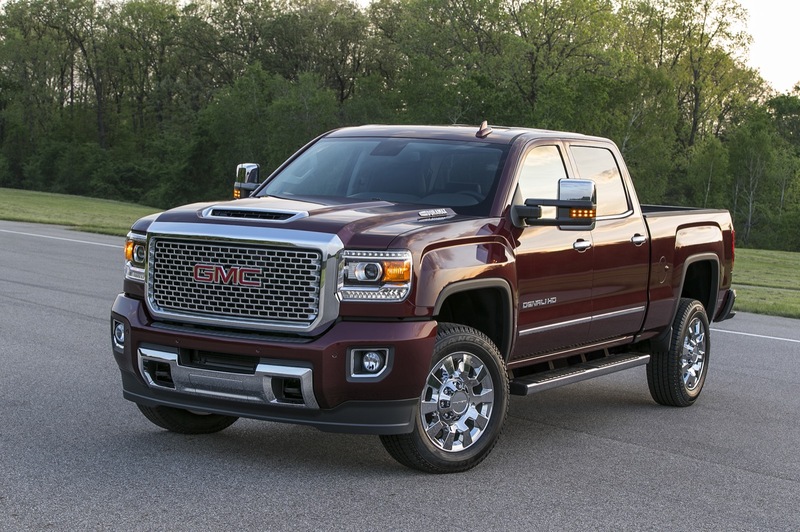 Though that’s all the information GMC has released to date, we do have more details on the 2017 Sierra 2500HD courtesy of Chevrolet, which provided more information about the hood scoop and its benefits in the 2017 Silverado HD. 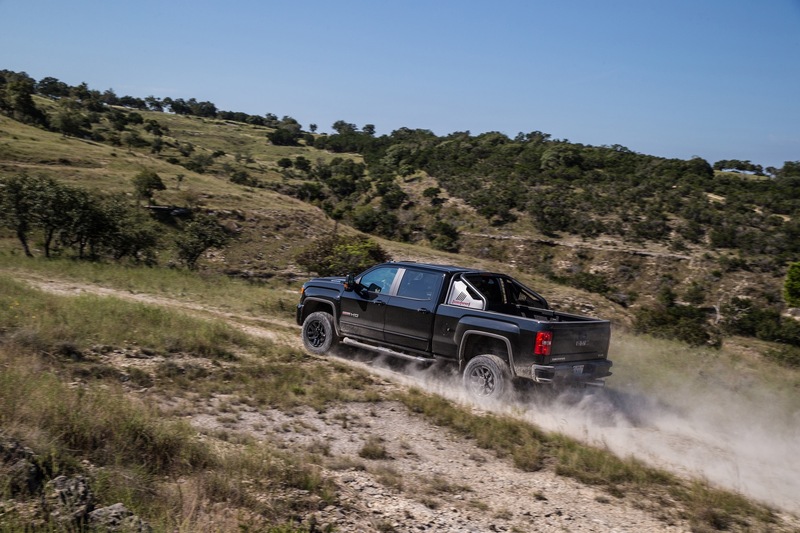 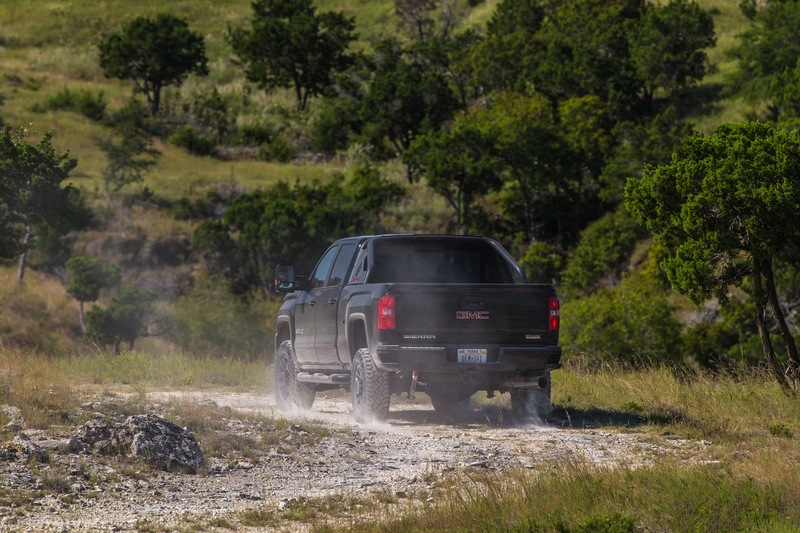 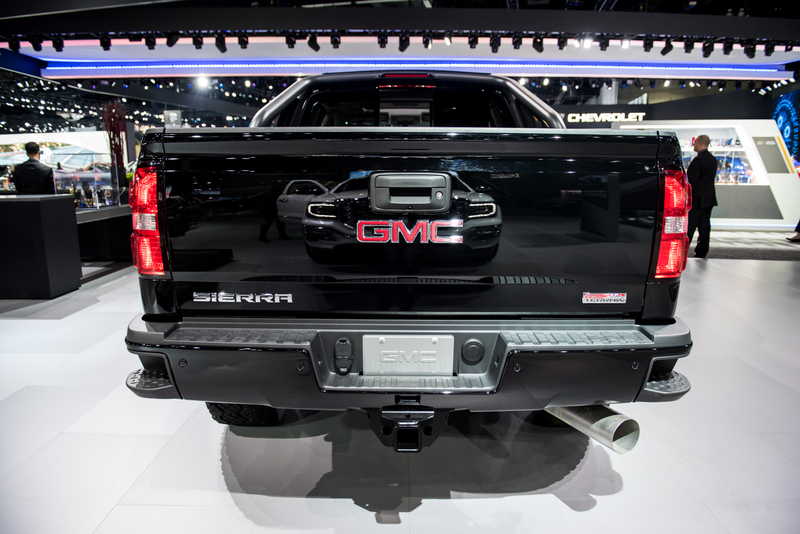 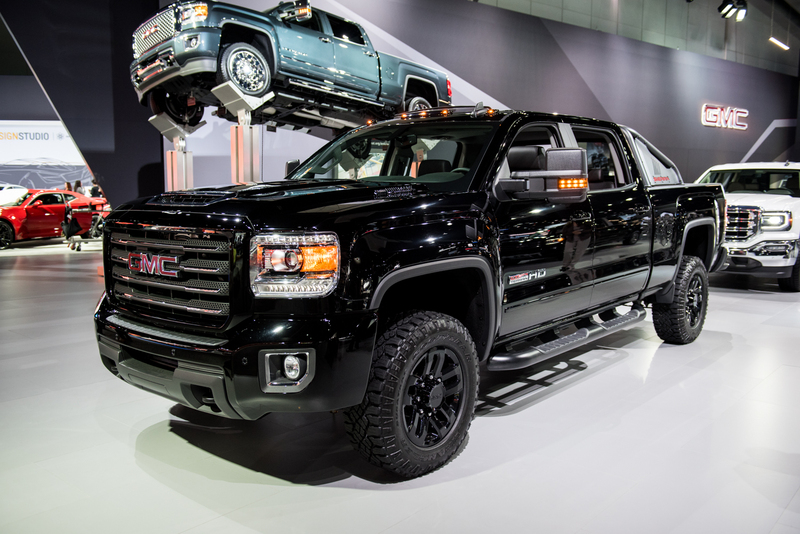 The GMC Sierra and Chevrolet Silverado share mechanicals, including the platform, engines and transmissions. 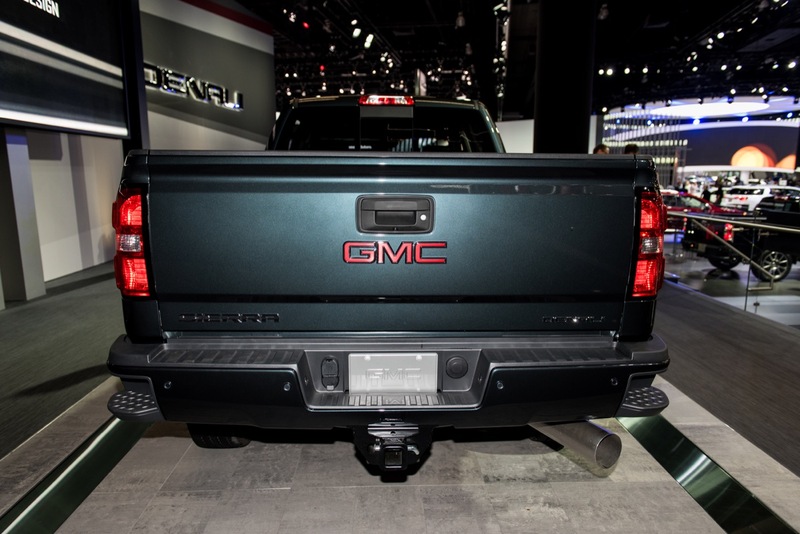 The 2017 GMC Sierra 2500HD features a new air intake system that drives cool, dry air into the engine for sustained performance and cooler engine temperatures during difficult driving conditions. 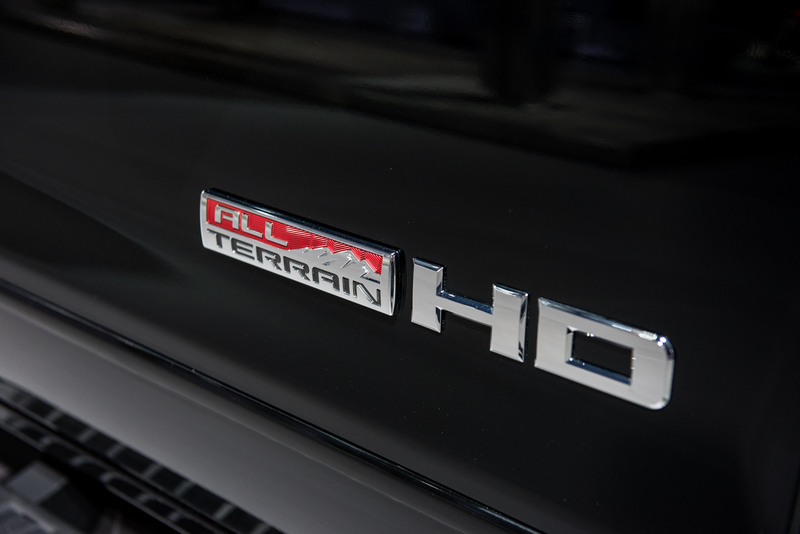 The patented intake system underwent extensive testing based on the most challenging real-world driving conditions to ensure competence and performance no matter the weather. 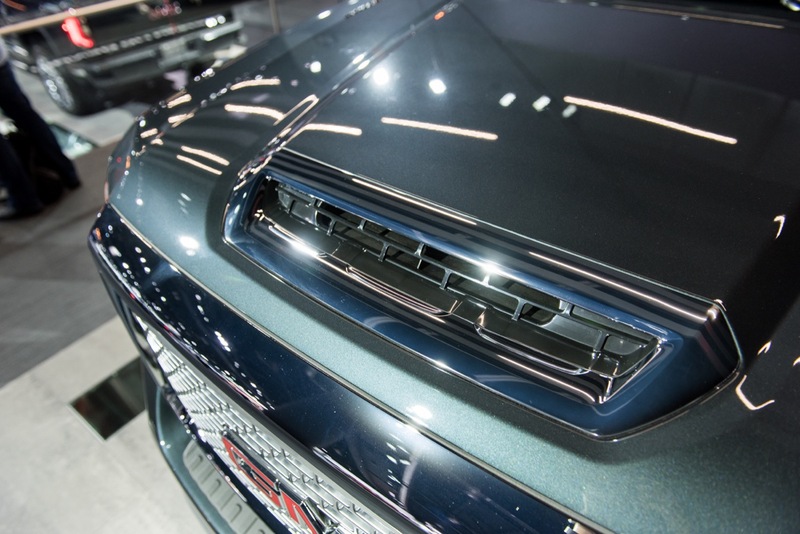 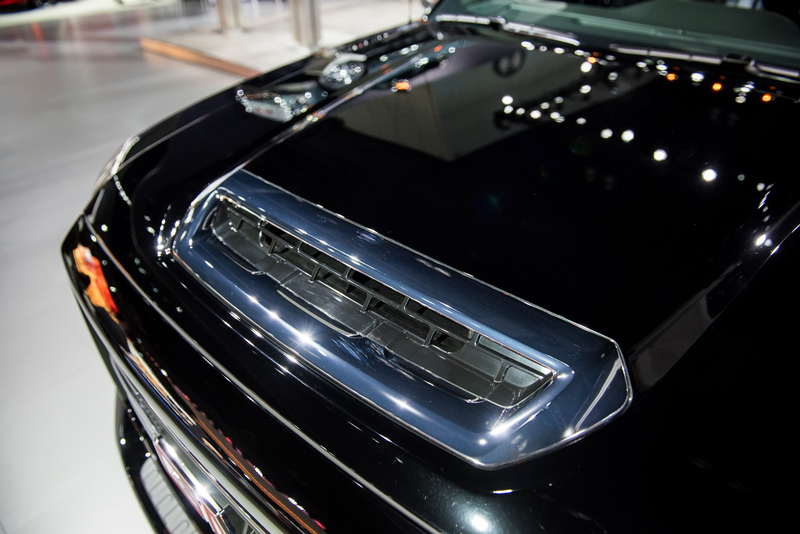 The new air intake system is marked by a dramatic hood scoop. 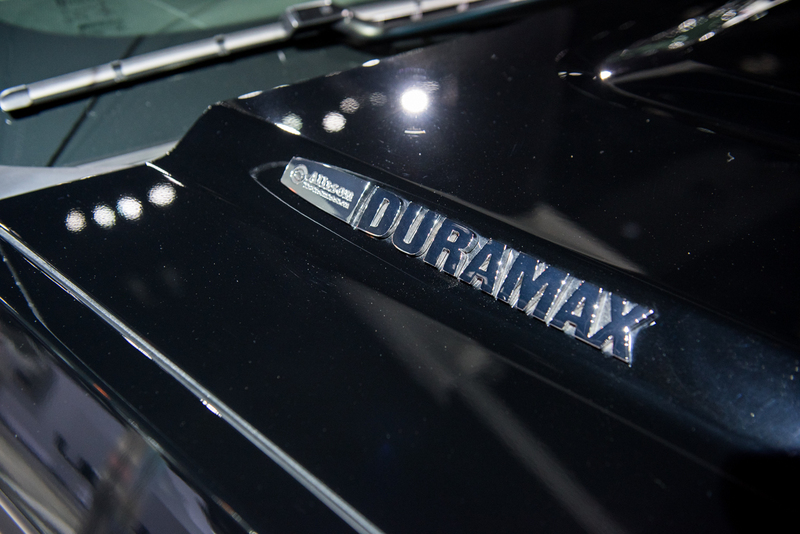 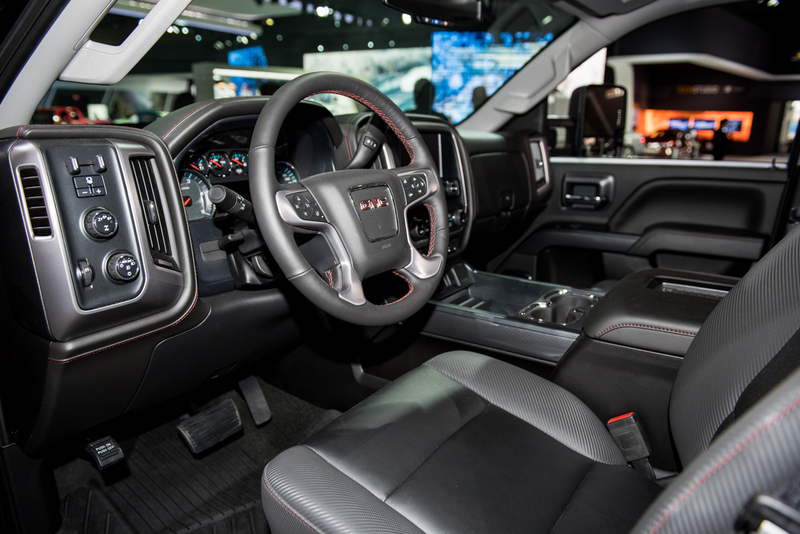 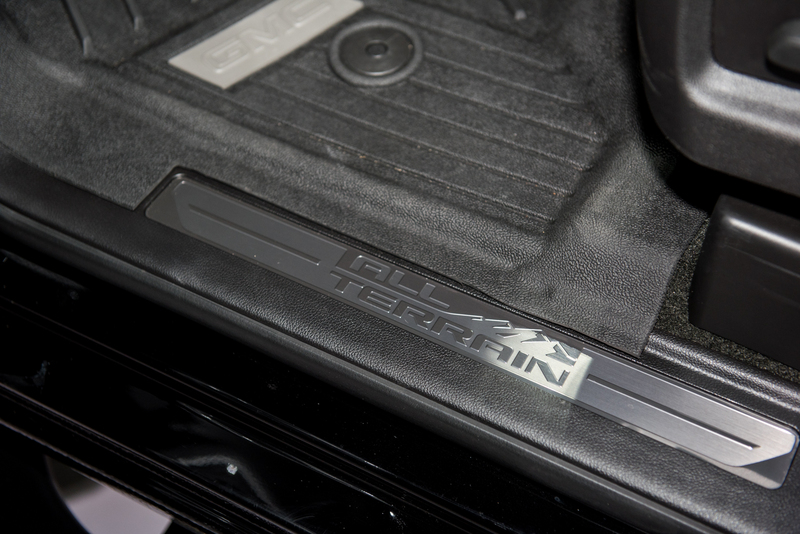 Essentially an inlet at the front of the hood, the scoop provides 60 percent of the air to the Duramax diesel engine. 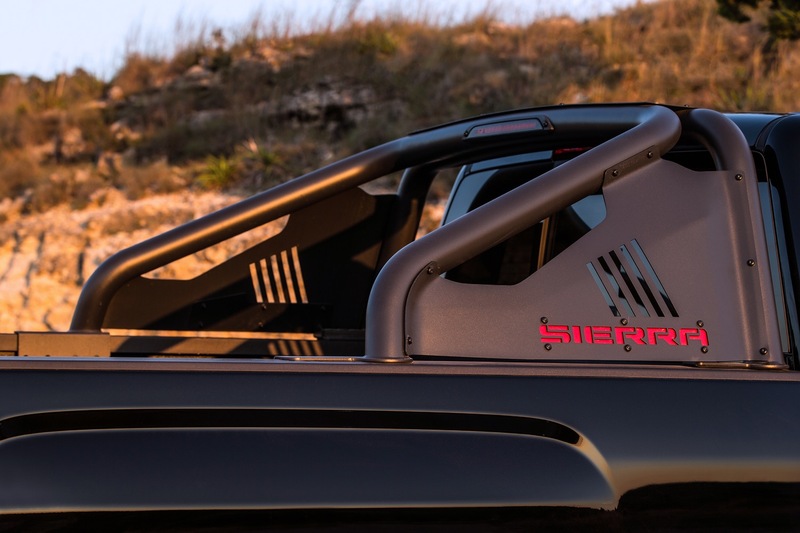 The air provided to the engine is very close to the outside ambient temperature and much cooler than the air under the hood. 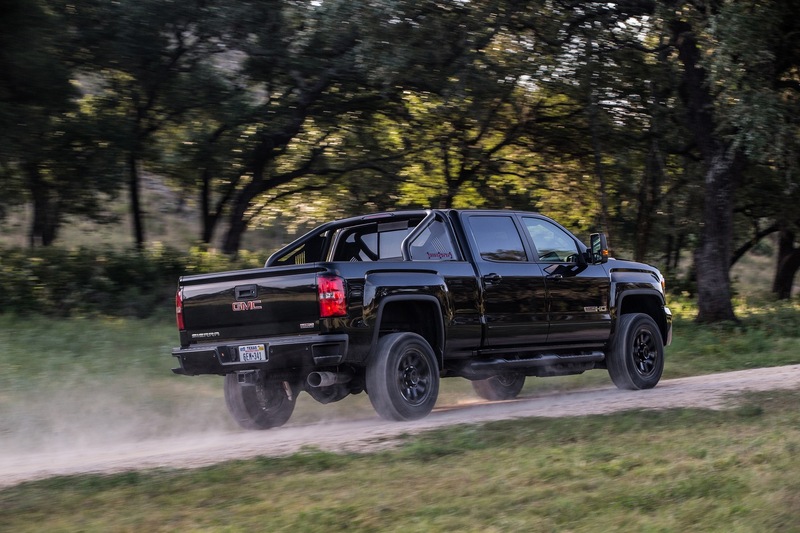 Cooler air helps the engine run better under load, especially in conditions where engine and transmission temperatures can rise quickly. 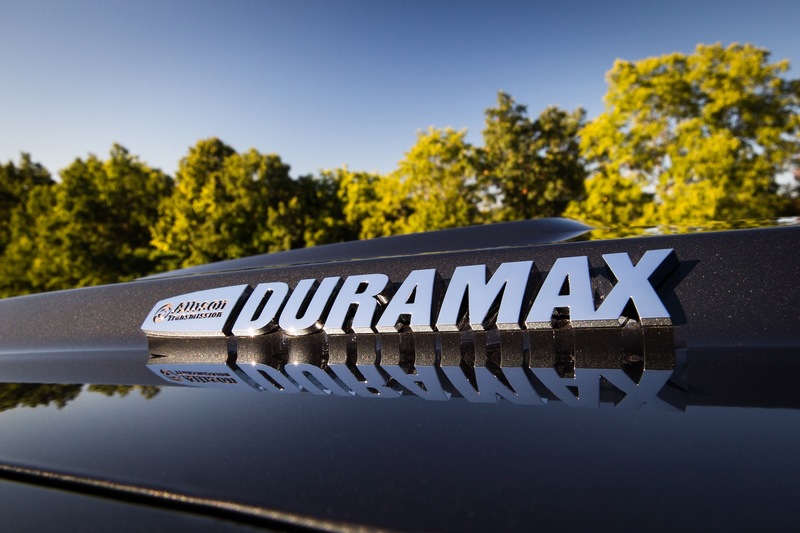 Running cooler allows the Duramax diesel to maintain full power and vehicle speed for capable trailering in even the toughest conditions. 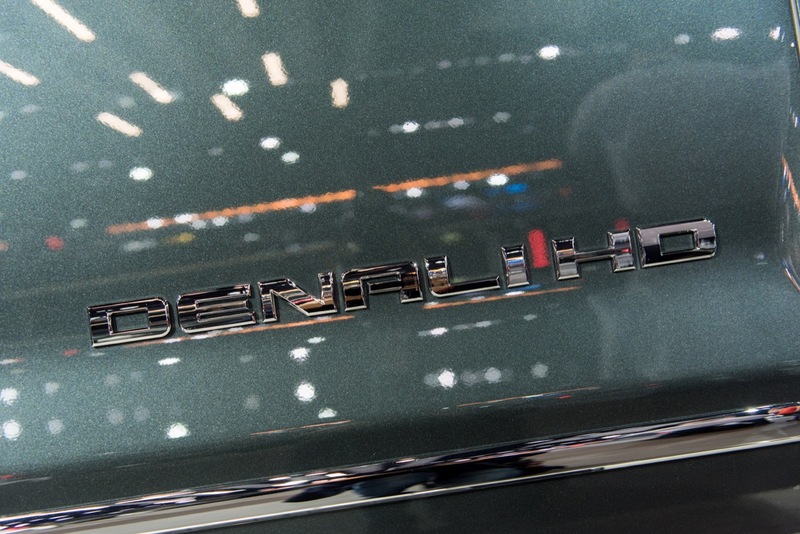 At more than 11,000 feet above sea level, the Eisenhower Tunnel is the highest vehicle tunnel in the world and one of the highest elevations for any roadway in North America. 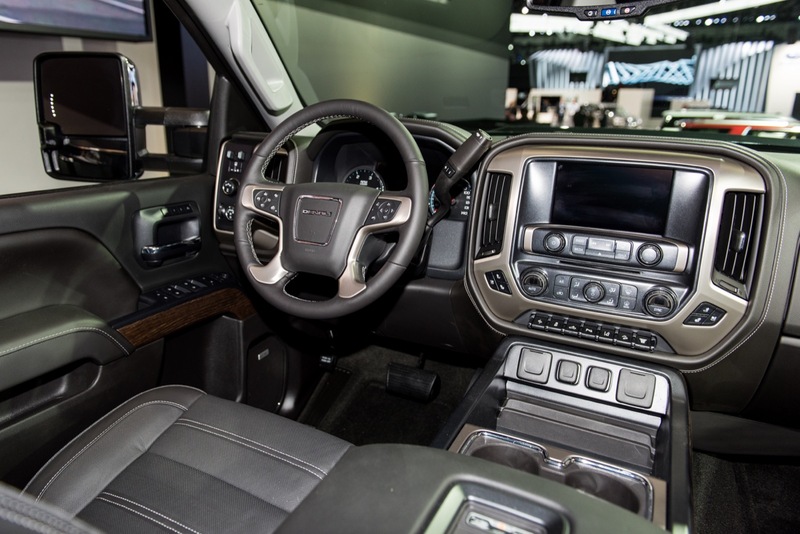 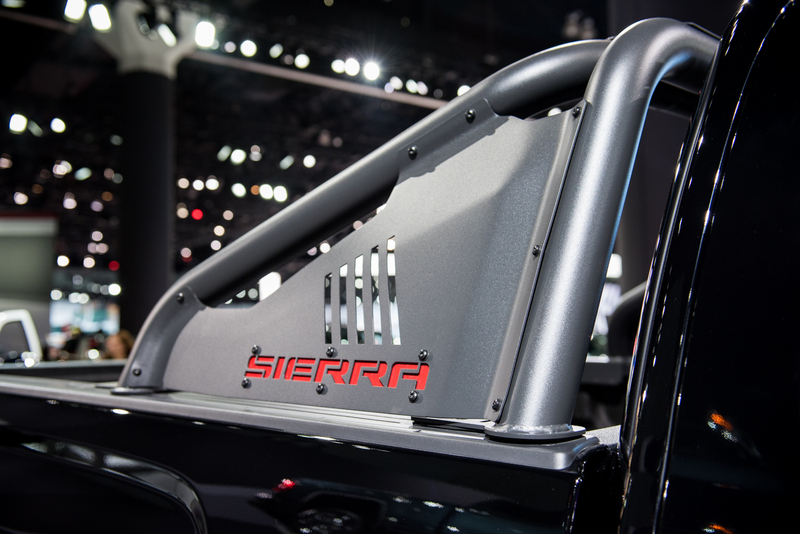 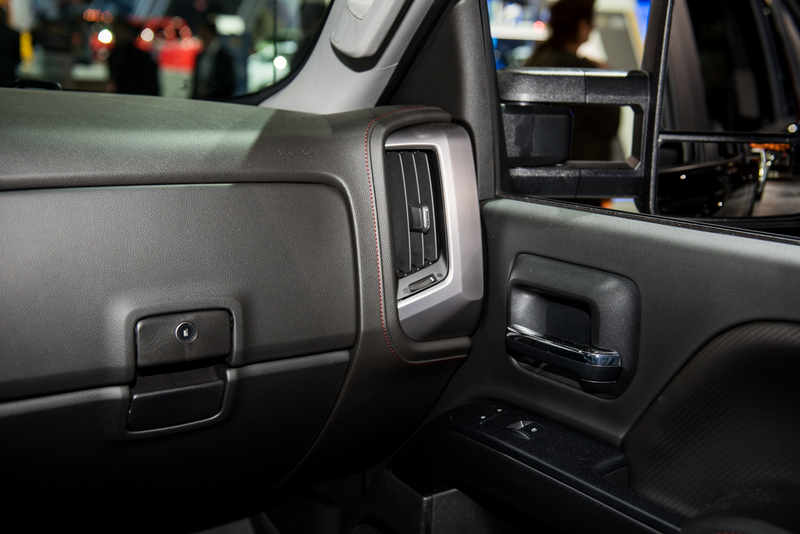 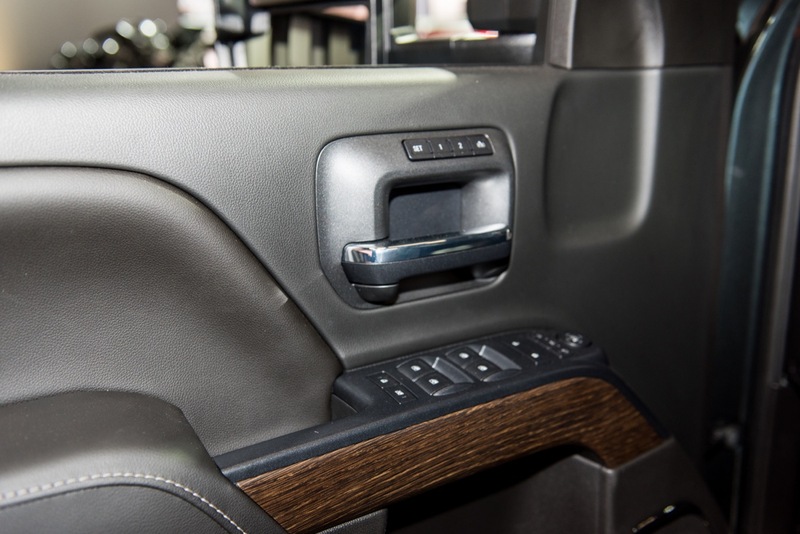 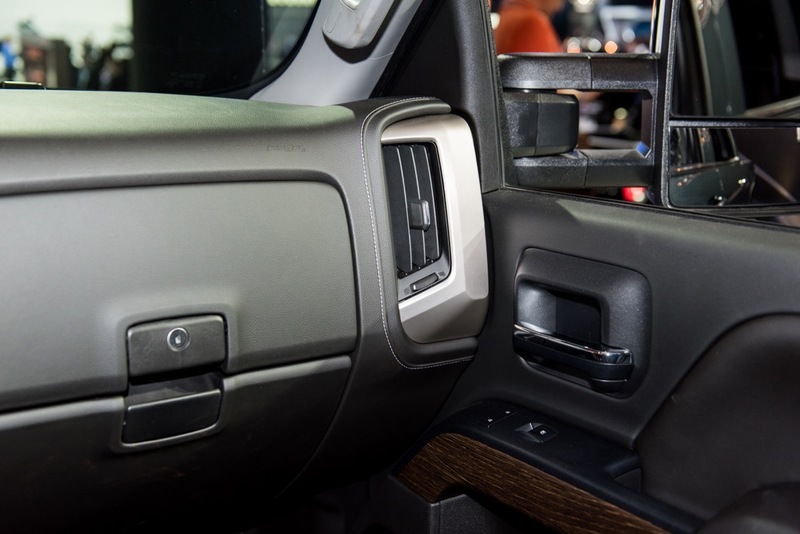 We will update this section when we have more information on the changes and updates to the 2017 Sierra 2500HD.